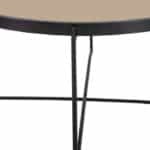 Coffee & Console Tables Thompsons Lighting & Interiors, Co. Antrim, Northern Ireland. 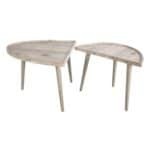 Console & coffee tables online & in-store. 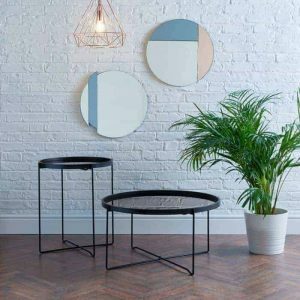 Delivery throughout the UK. 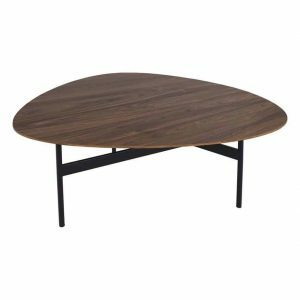 The Data coffee table features an oak veneer style finish with black metal legs. 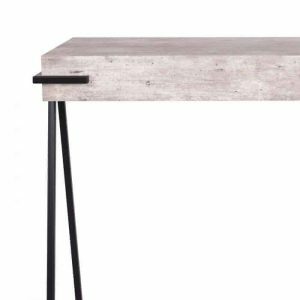 This industrial-inspired table is perfect for any décor. 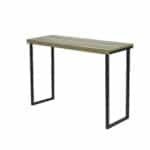 Matching console table available separately. 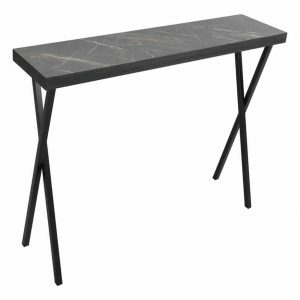 The DATA console table 001DAT004 features a dark marble veneer finish with matt black metal legs. 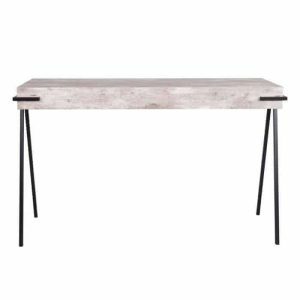 This stunning console table has a 25cm depth making it perfect for hallways or as a stylish accent in bedrooms and living rooms. 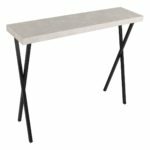 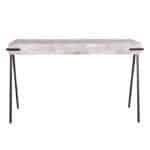 The DATA console table 001DAT003 features a light grey marble veneer finish with matt black metal legs. 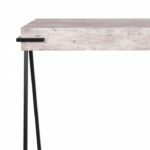 This beautiful console table has a 25cm depth making it ideal for hallways or as a stylish accent in bedrooms and living rooms. 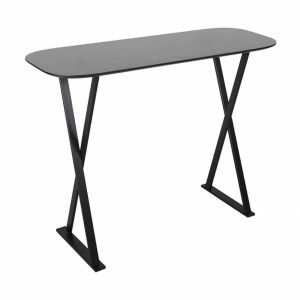 The narrow Data console table is ideal for small rooms and hallways thanks to a depth of 25cm. 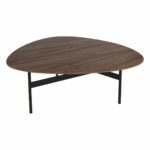 Featuring an oak style veneer finish with black metal legs. 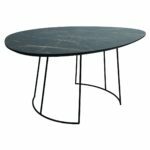 This industrial-inspired table is perfect for any decor. 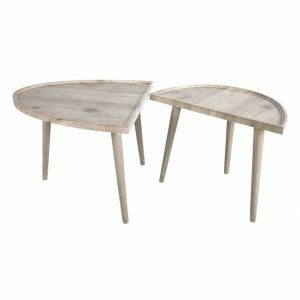 Matching coffee table available separately. 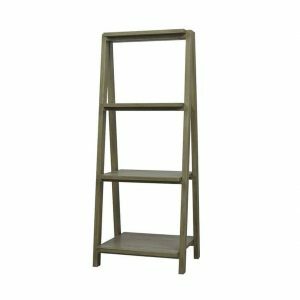 The contemporary Ettington shelf unit features a lovely, textured oak effect veneer finish. 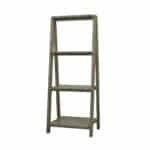 Complete with 3 shelves, this exquisite ladder shelf unit is ideal for modern interiors. 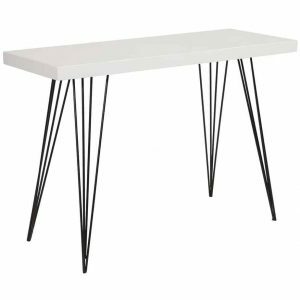 LELAND a console table with a beautiful glossy white top and black hairpin legs. With a depth of only 30cm this can be fitted into narrow spaces to create some useful space in hall ways or bedrooms. 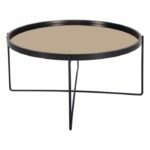 Some basic assembly is required. 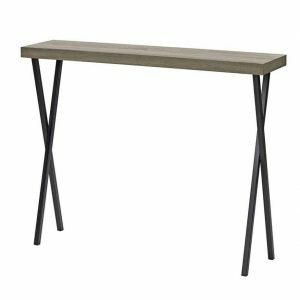 An elegant and pared-back console table with dark oak veneer. 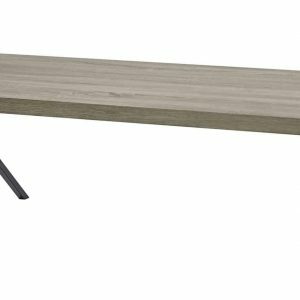 Some simple assembly required. 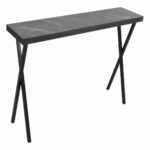 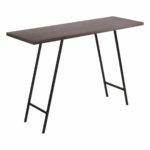 The tall LYTLE Console Table 001LYT001 features a slate effect veneer top with matt black metal legs. 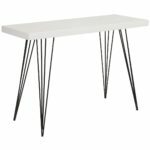 Complete with a 75cm height, making it ideal for living or dining rooms to display your favourite accessories. 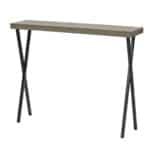 Please note, the LYTLE Console Table is flat packed for delivery. 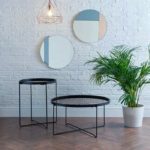 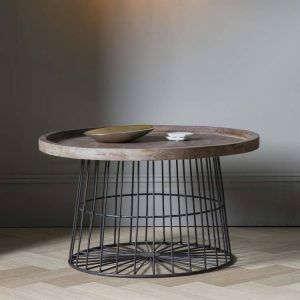 The Menzies coffee table features a caged gun-metal frame and base with a weathered tray shaped timber top to give a casual look and style that perfectly fits the loft living look. A family of contemporary statement tables with a solid rustic concrete effect top supported by angular black legs. 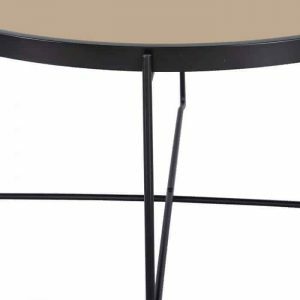 A deliberate play on proportion, with the heavy appearance of the top contrasting with the light form of the legs. 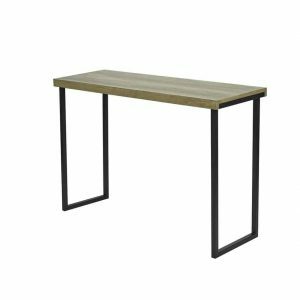 Available as a console and side table. Some simple assembly required.